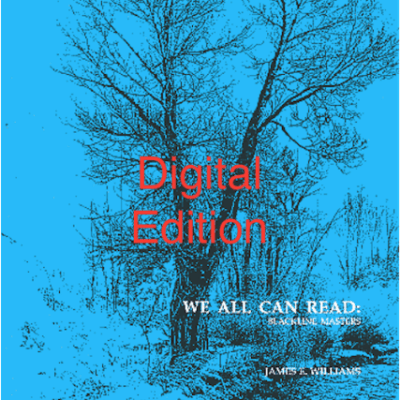 This edition of our core book is a digital ebook; it will be delivered as a PDF file. All of the text lessons in the online program are contained in this one volume. 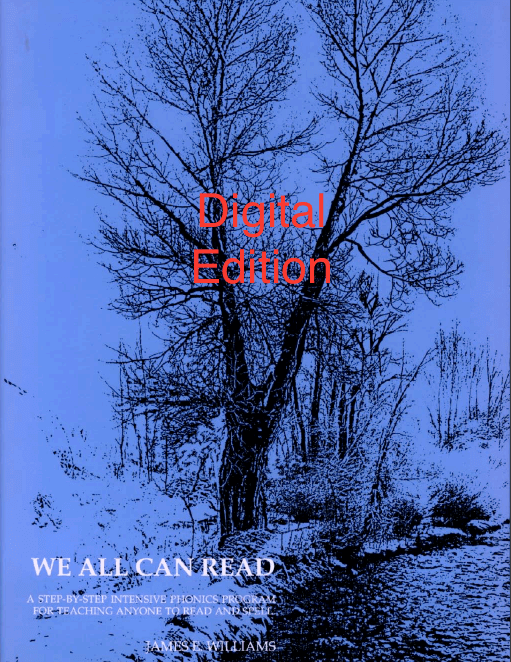 This edition of our core book is a digital ebook; it will be delivered as a PDF file; you may access this edition with an electronic reader or print out the pages on your own printer. A research-based, multisensory, step-by-step intensive phonics program published in one book. This is the core book for the entire program. 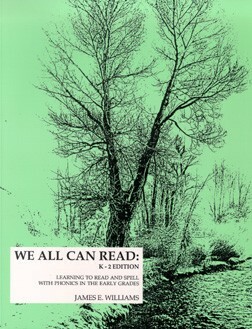 All of the text lessons in the online program are contained in this one volume.